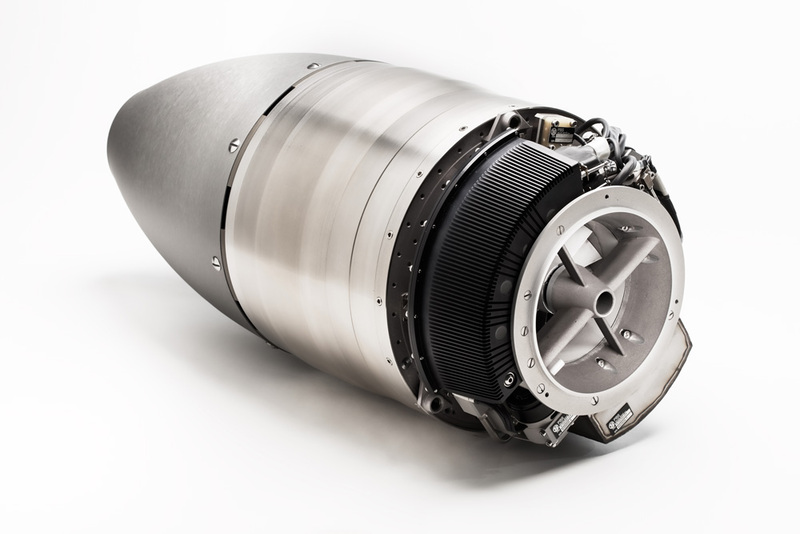 Czech company PBS Velká Bíteš, a.s., sells a small (2.5-foot x 10-inch nacelle), lightweight (43 pounds) TJ-100 turbojet that has been used in a variety of experimental aircraft. Like all turbojets, it isn't exactly stingy on fuel—burning over 30 gallons per hour—and it isn't exactly what you want for short takeoffs. Still, Bob Carlton of Desert Aerospace, who has worked on several PBS applications, says it's exciting: "Jet thrust is not the same as thrust from a prop. Prop thrust decreases with speed, jet thrust increases with speed. In car terms, a prop is like having only first gear (or first and second with constant speed). A jet is more like only having sixth.